We appreciate your interest in gaining membership in our illustrious sisterhood of Delta Sigma Theta Sorority, Inc. However, the Kansas City Missouri Alumnae Chapter is not currently planning any membership intake activities at this time. Please click here to leave your contact information so that we may notify you of any updates regarding the Membership Intake Process. 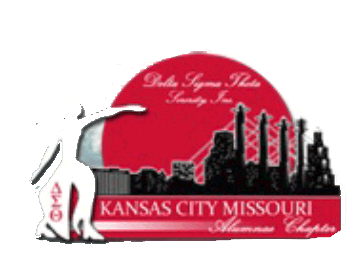 The Kansas City Missouri Alumnae Chapter welcomes all Sorors to chapter meetings. Meetings are held on the third Saturday of each month. Please contact us at info@dstkcmo.org prior to sorority meetings for time and location, plus proof and verification of membership. Sorority meetings are for members of Delta Sigma Theta Sorority, Inc. ONLY. Present official membership identification card upon arrival to chapter meetings.